Imagine you fall asleep watching television. When you woke up, you were in a strange black and white house. Unfortunately there is no one to save you. 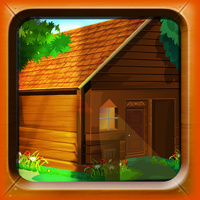 Find some hidden object to solve some interesting clues to escape from the black and white house. Good luck…Have fun!